Making sense of chordoma and how to manage it can be challenging and overwhelming. It raises numerous questions whose answers are not always easy to find, especially when it comes to understanding and choosing between various treatment options for chordoma. That’s why we recently added several new resources to our growing library of educational materials, providing reliable, straightforward information that will help you make the most informed treatment decisions possible. Today we released the first two pamphlets in our new Treatment Information Series, designed to provide you with in-depth information about each aspect of treatment that may be involved in your chordoma journey. 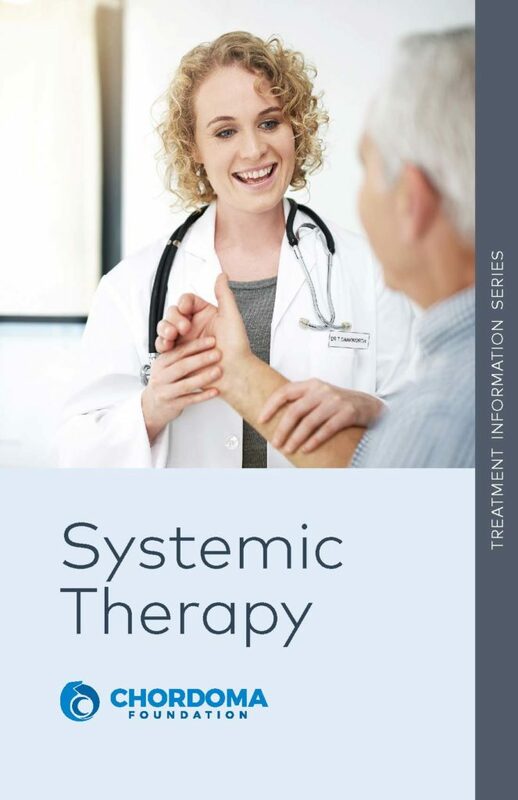 The first pamphlet, Systemic Therapy, explains the role and function of treatments such as chemotherapy, targeted therapy, and immunotherapy in treating chordoma, including when to consider them and what side effects to expect. 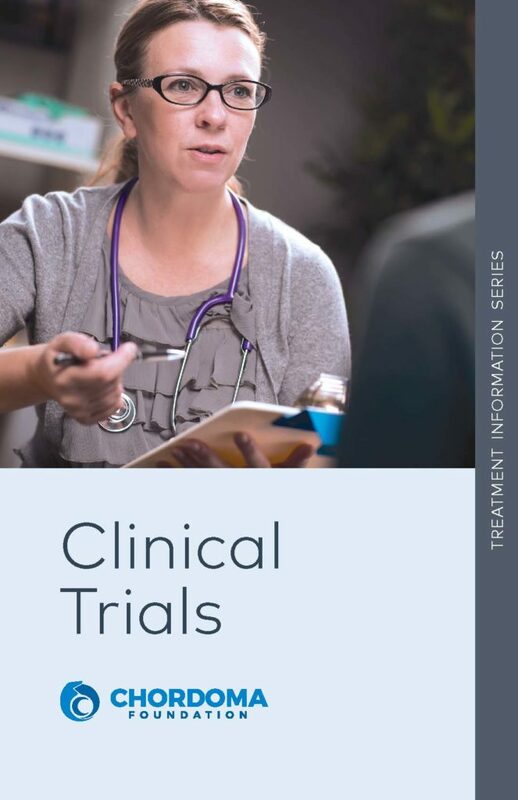 The second pamphlet, Clinical Trials, breaks down everything you need to know about clinical trials and how they work – from understanding their purpose and process to considering if one is right for you. These pamphlets offer both a chordoma-specific explanation of the reasons for considering a particular treatment as well as basic, universal descriptions of the different treatment options, to help patients and caregivers learn more about the treatments their doctors may suggest. These first two pamphlets in the series, as well as other materials for patients and caregivers, are available at chordoma.org/educational-materials. Additional topics will be covered in future pamphlets in the Treatment Information Series, including rehabilitation, pain management, and integrative medicine. Over the years, thousands of patients and caregivers have contacted our patient services team with questions about how to evaluate their treatment options and make the most informed decisions. To help make this process easier, we recently developed a series of question lists that patients and caregivers can take with them to the doctor. 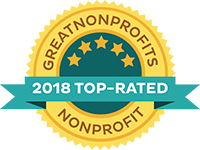 These lists were created with a great deal of input from chordoma patients, caregivers, and the members of our Community Advisory Board. 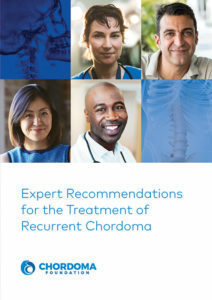 In December, we also published our newest educational booklet entitled Expert Recommendations for the Treatment of Recurrent Chordoma. It is intended to answer questions about what to do if your tumor returns and how to get the best care possible. This is the second booklet in our Expert Recommendations series, aimed at helping patients and family members learn about and act upon evidence-based treatment guidelines developed by top chordoma experts. It provides an easy-to-understand summary of the guidelines for treating recurrent chordoma that were published in the Annals of Oncology in June 2017 by the Chordoma Global Consensus Group. You can download the booklet and/or request it in hard copy. 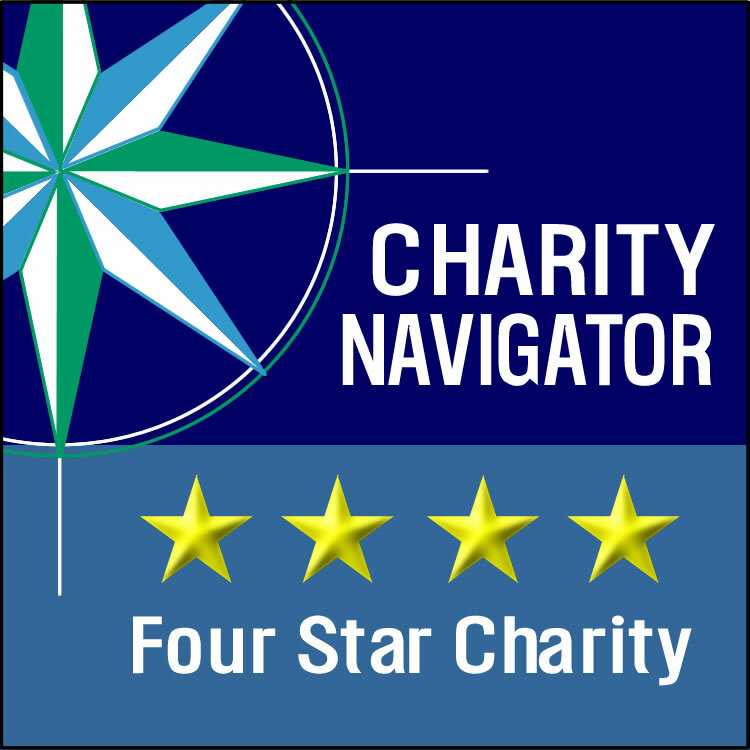 Please request help from a Chordoma Foundation Patient Navigator if there is any way we can assist you.